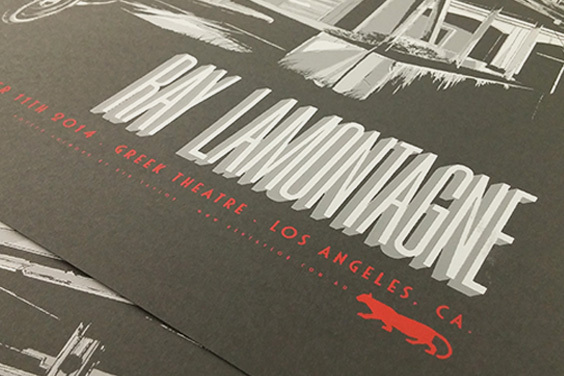 We were incredibly excited to print these beautiful posters for Ray LaMontange’s show at The Greek Theatre in Griffith Park on October 11th, 2014. 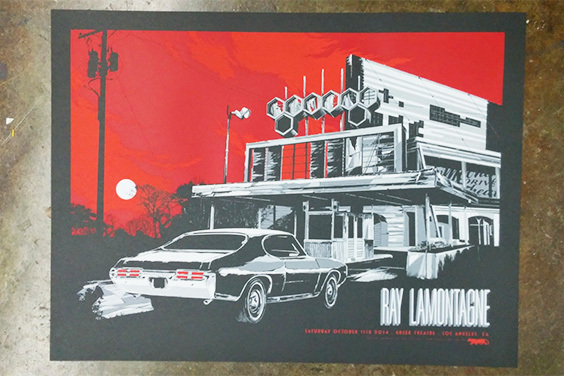 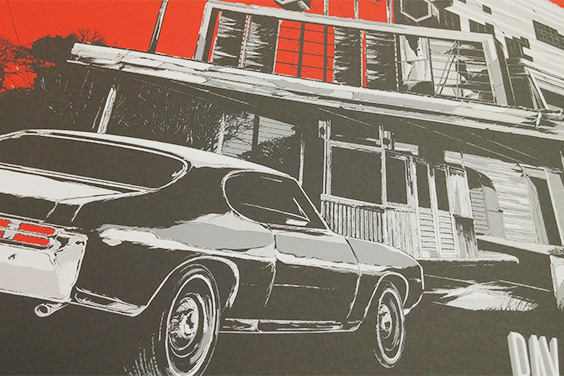 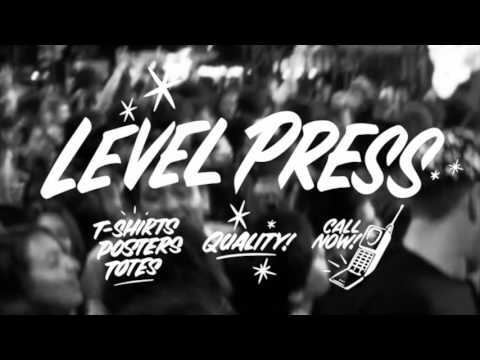 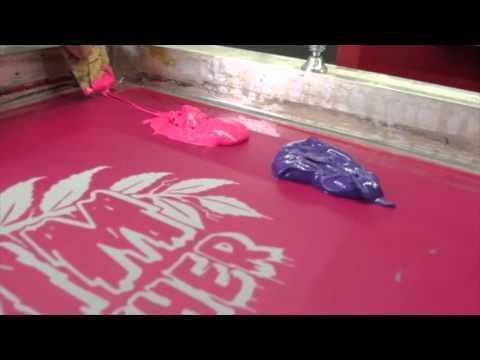 This is a 5 color screen print on French paper using Permaset inks. 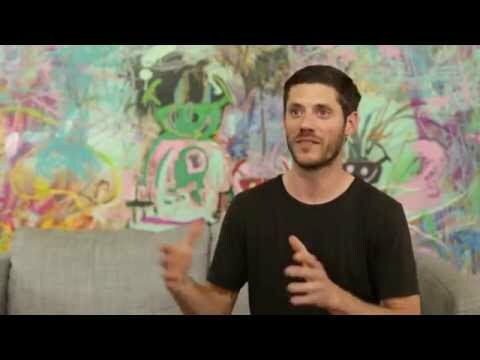 Check out Ray’s site for more about his new album, Supernova and more http://www.raylamontagne.com.